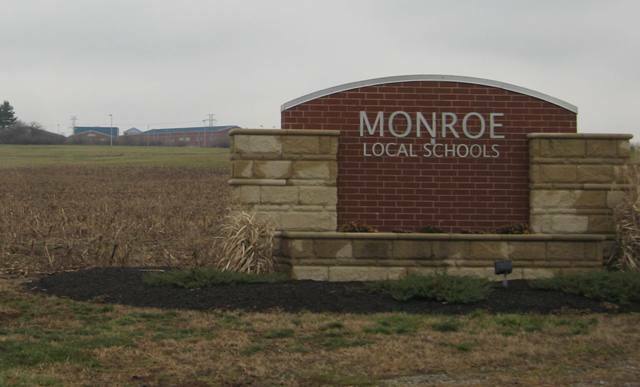 Monroe SchoolsBond Levy Campaign Committee will be holding a Community Information Meeting on January 23rd at 7:00 pm. in the Monroe High School Auditorium. Anyone interested in learning more about the upcoming Monroe Local Schools bond levy is invited to come.